March 2019 | Suffolk County Law Firm | Phillip J. Jusino & Associates, P.C. Jusino Law Vlog – What Do I Do After the Police Process Me at the Precinct After an Arrest? Jusino Law Vlog – What Happens When My Case Goes to Court for the First Time? Jusino Law Vlog – What Should I do if the Court Imposes Bail? 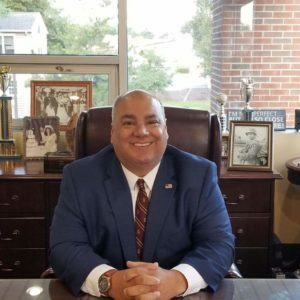 Phil Jusino, a former Suffolk County Assistant District Attorney, explains what to do if the Court imposes bail regarding your criminal case, including your options and what steps to take to get bailed out.